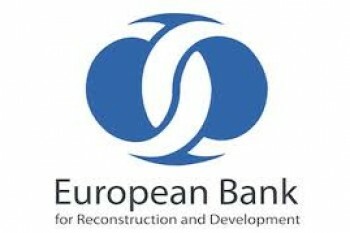 The EBRD-funded project "European Union Effort Sharing with a Green Investment Scheme" (or ESR-GIS), led by KPC and CSI2050, aims to develop guidelines to help EU Member States that may want to trade emission units in sectors covered by the Effort Sharing Regulation (non-ETS sectors) after 2020 to meet their national targets for these sectors as agreed in the regulation. Although no requirements for greening the revenues of such trades are included in the regulation, there is a general preference for proceeds to be used for some kind of greening. The MRV guidelines describe different options for MRV of both emission reductions and greening and provide a menu of options.